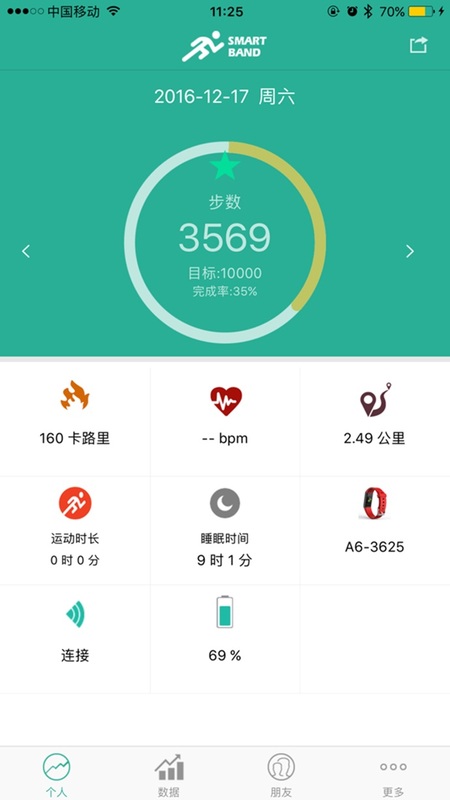 "Smart bracelet" – the user can through the phone application at any time to view, understand their exercise and sleep, and can share data, also can be interactive, PK by adding friends. 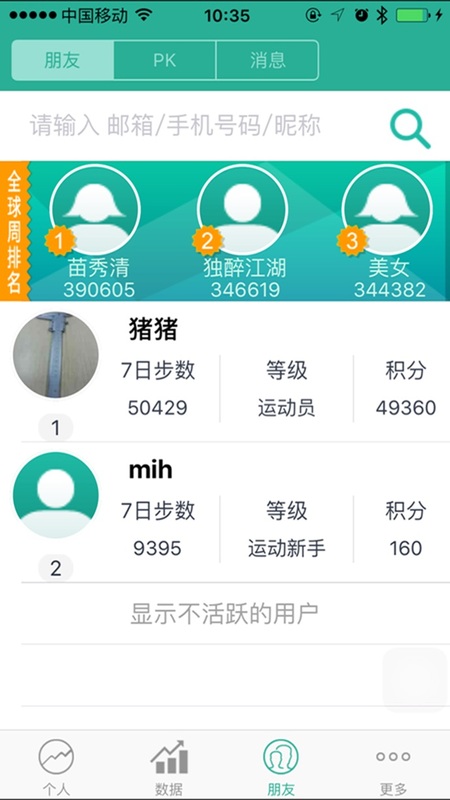 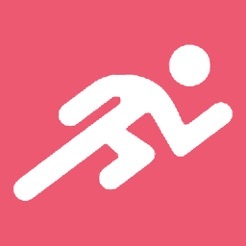 Still can obtain the user's movement data integral, integral for friends and PK and receive gifts, sports interest, entertainment. 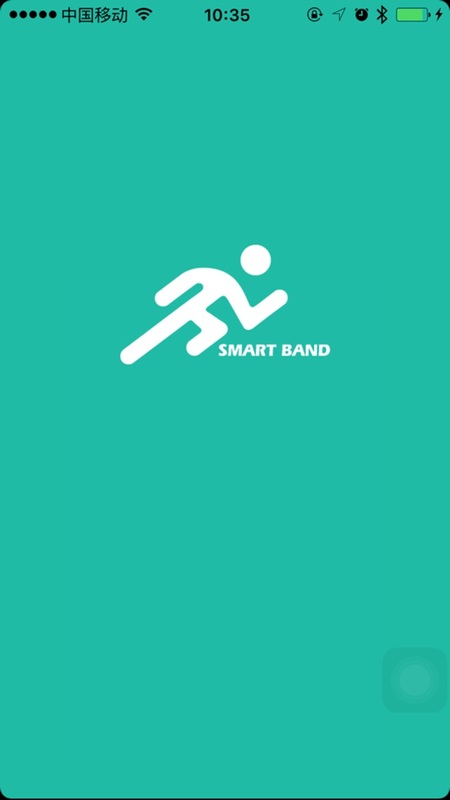 Synchronous movement data will be sent to you by PC bracelet to the cloud.